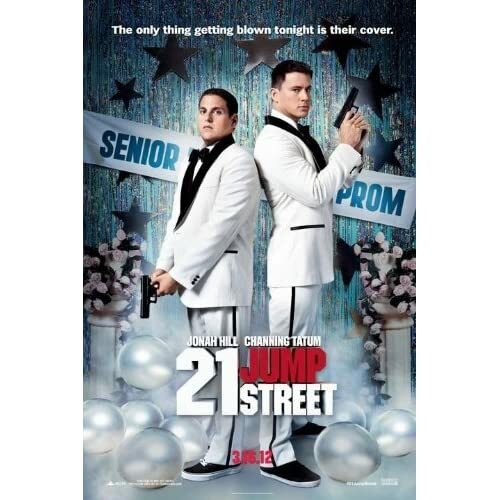 Quick Thoughts: Through mid-August 21 Jump Street is still easily the funniest movie of 2012 with several laugh out loud moments, a refreshing and self-aware script, hilarious performances from Channing Tatum, Jonah Hill, Rob Riggle, and Ice Cube, and one of the all-time best surprise cameos. One of the more enjoyable and surprising films of the year. Replay Value: Still hilarious the second time through. Sequel Potential: It would honestly be bad business not to keep this franchise going. Update: Sequel is already being written and filming begins in September 2013. Recommendation: As far as comedies go, this is pure gold. 21 Jump Street follows in the footsteps of 2009’s Star Trek and 2011’s Rise Of The Planet Of The Apes as surprisingly excellent remakes. You are currently browsing the The Bat Cave blog archives for August, 2012.